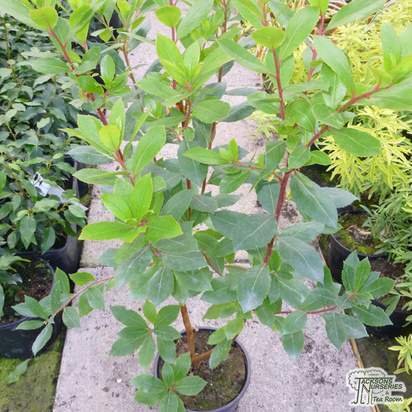 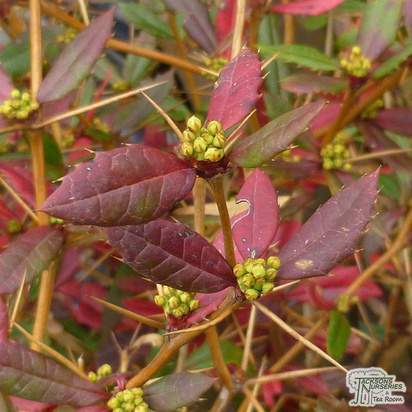 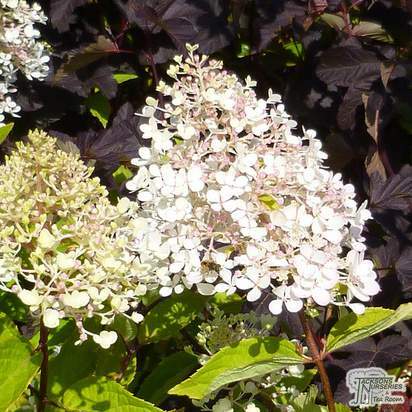 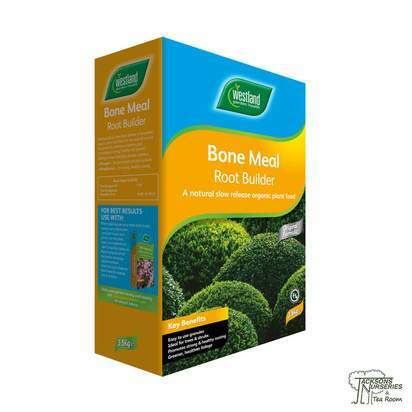 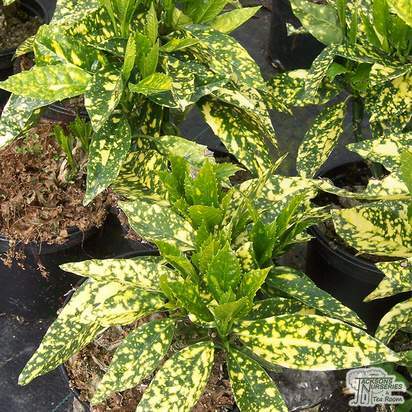 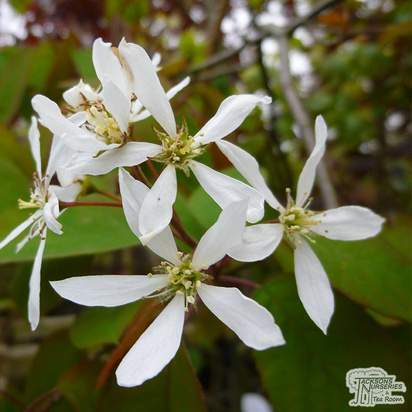 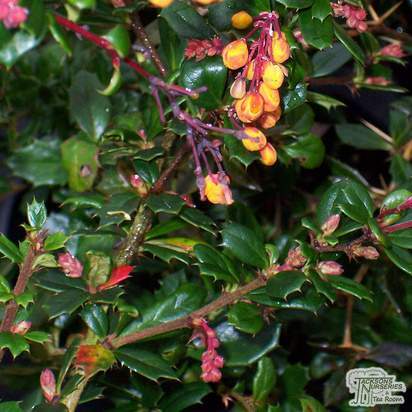 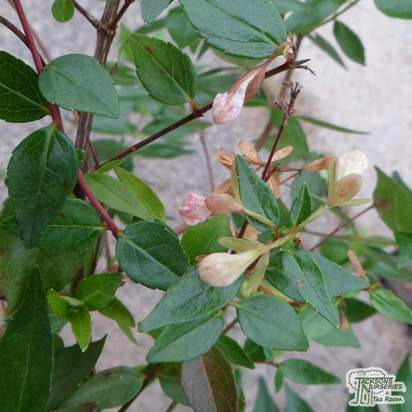 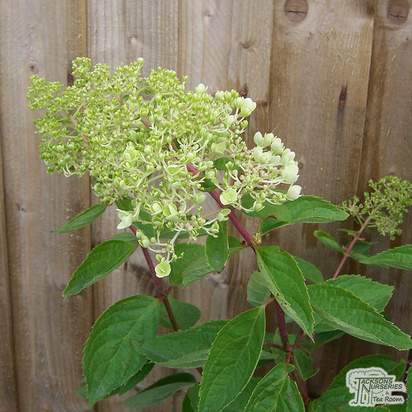 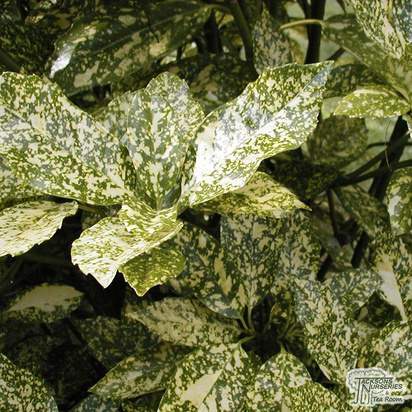 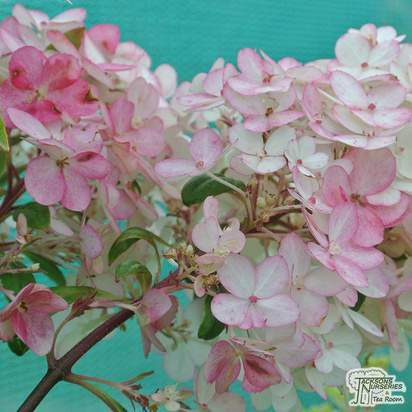 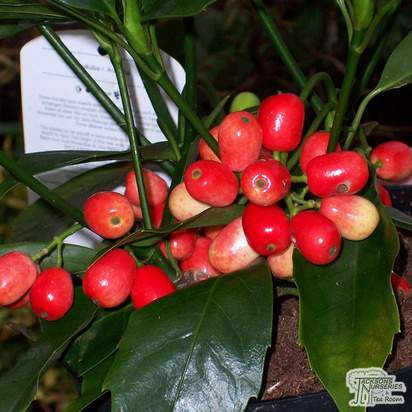 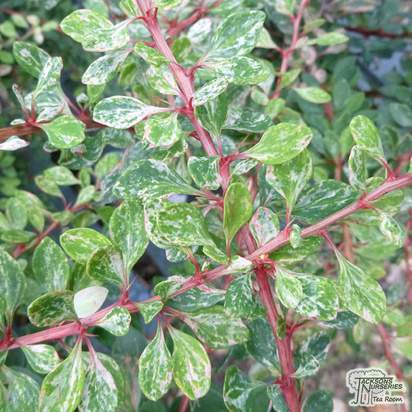 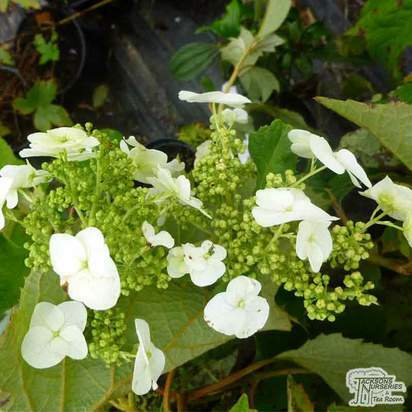 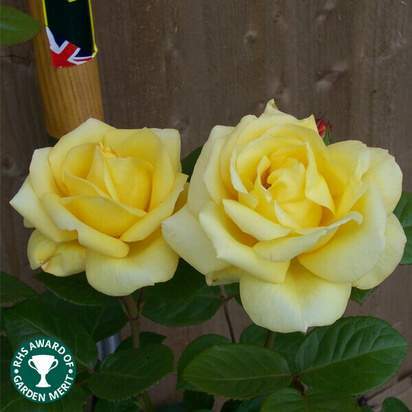 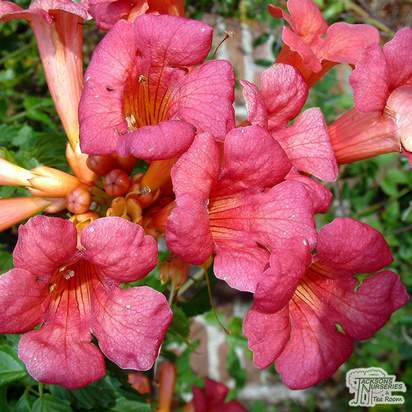 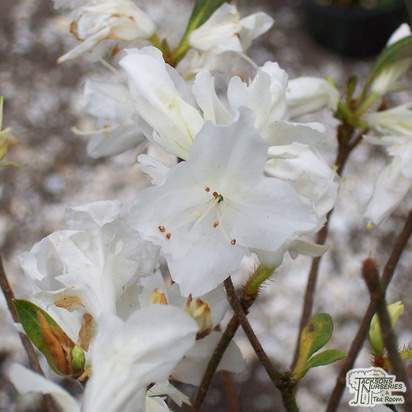 Delightful, deciduous shrub with strong branches and large heart shaped, plentiful foliage. 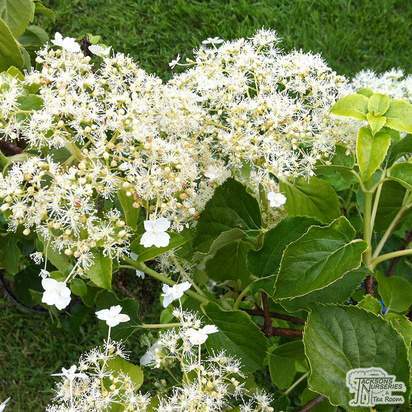 Bears impressive florets of white, large flowers in summer. 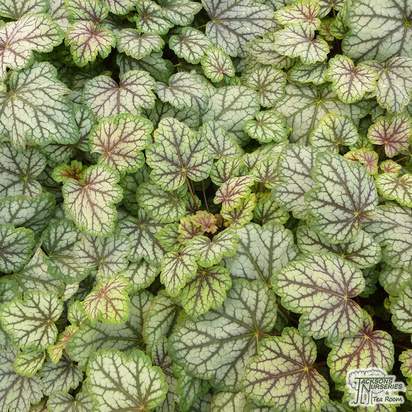 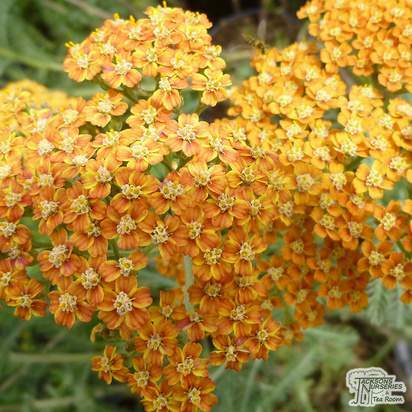 Ideal in tub or border. 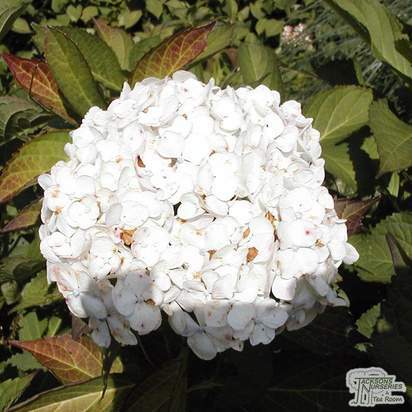 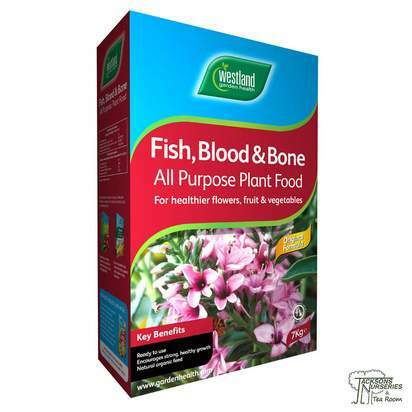 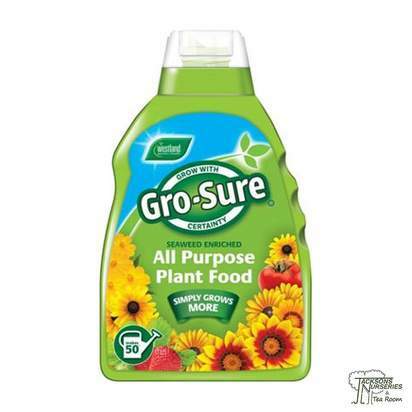 Please Note: Hydrangea flower colours can vary greatly depending on the pH levels of the soil they are planted in.